From the turbodiesel engine of the E 250 BlueTec to the handcrafted performance-focused powerplant of the AMG® E 63 S and everything in between, the 2016 E-Class makes performance a priority. E-Class models equipped with Agility Control have their damping adjusted in real-time in response to road surfaces and terrain. Whether it's the base 8-speaker audio system or the state-of-the-art 14-speaker Bang & Olufsen audio system, you'll hear your favorite music through a crisp, immersive sound system. Available throughout the E-Class range, 4MATIC® AWD helps enhance driver confidence in any driving conditions, with its read-and-react capabilities that sends power to the wheels with the best traction. The 2016 Mercedes-Benz E-Class is available as a sedan, coupe, wagon and convertible, giving driver the opportunity to experience the E-Class in a number of styles. Standard LED headlamps provide bright, natural-looking light that will guide you through inclement weather with confidence. 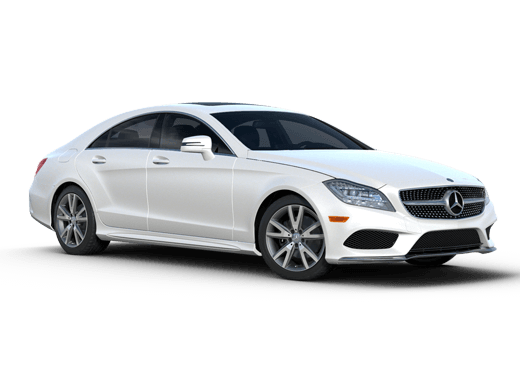 Drivers familiar with the luxury segment have almost certainly heard of the Mercedes-Benz E-Class. Not only because it has been in production since the early 1990s, but because it spans a number of categories. Available as a sedan, coupe, wagon, and cabriolet, the 2016 Mercedes-Benz E-Class in Merriam KS spreads its stunning performance and design throughout the Mercedes-Benz lineup. 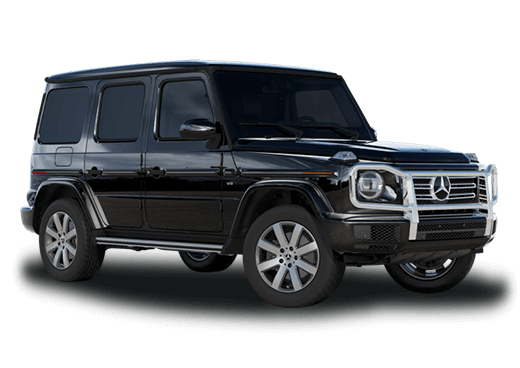 Since the sedan remains the most popular choice, we'll spend most of our review discussing that model, but please remember that other body styles are available. 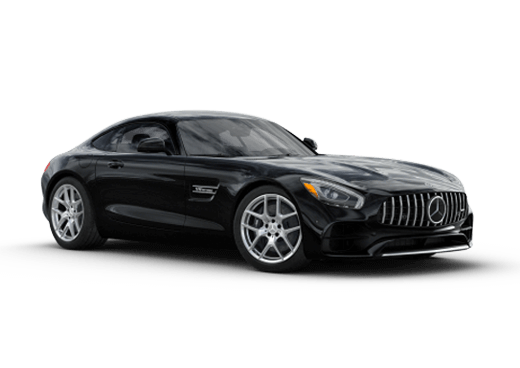 As the brand's midsize offering, the 2016 Mercedes-Benz E-Class in Merriam KS holds its own against any of its luxury-branded competitors, thanks to its powerful engine options, sophisticated design, and unmatched safety technology. 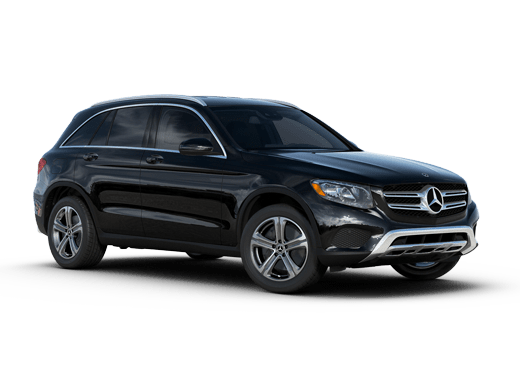 Take a seat in the driver's seat of the 2016 Mercedes-Benz E-Class in Merriam KS and you'll quickly understand what makes it a perennial top-of-class option. The popular E 350 Sedan features 14-way power adjustable front seats, dual-zone digital automatic climate control, and multicolor ambient lighting to provide the distinct look so many drivers desire. Press the accelerator and experience the 302-horespower V-6 engine delivering quick accelerations and a sense of power like you've never felt behind the wheel of a midsize car. And with the ability to achieve as many as 28 mpg on the highway with 4MATIC® AWD, you won't be paying the price at the pump. Get a better understanding for all that is available in the 2016 Mercedes-Benz E-Class range and receive exclusive E-Class offers from Aristocrat Mercedes-Benz by filling out the form near the top of the page.